- city girl diaries -: New Show Coming Up: !T GIRLS on E! love these girls to bits! 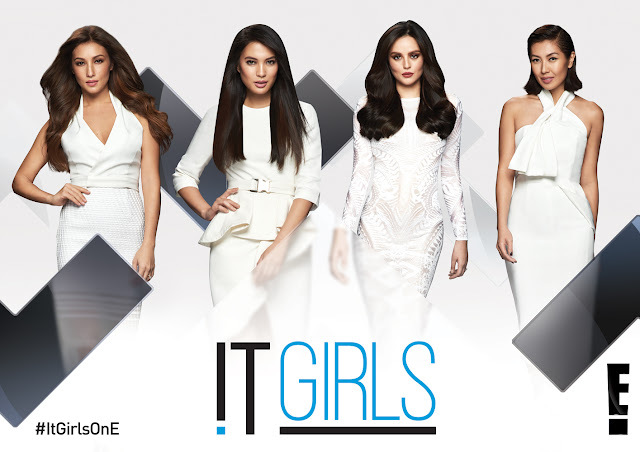 Georgina Wilson, Solenn Heussaff, Isabelle Daza and Liz Uy take #SquadGoals to the next level when !T GIRLS debuts on 24 October, Mondays at 8PM on E! Isabelle Daza (daughter of Miss Universe 1969) and Liz Uy (celebrity stylist). For the first time, the fabulous four give fans an all-access look at their lives in the exclusive upper echelons of the Philippines’ sensational showbiz scene. Georgina’s baby gender reveal, Solenn’s Snapchat scandal, Isabelle’s A-list wedding and Liz’s search for love are just some of the series’ sizzling stories. The !T GIRLS’ hunky husbands – Arthur Burnand, Nico Bolzico and Adrien Semblat; Isabelle’s mother Gloria Diaz (veteran actress and former beauty queen) and Solenn’s brother Erwan Heussaff (TV personality and food entrepreneur) will also be part of the series. Additionally, viewers can expect cameo appearances by friends from the !T GIRLS’ inner social circle: model Bea Soriano, actress Carla Humphries, creative director Martine Cajucom and blogger Nicole Andersson. Directed by Raymond Gutierrez, E! 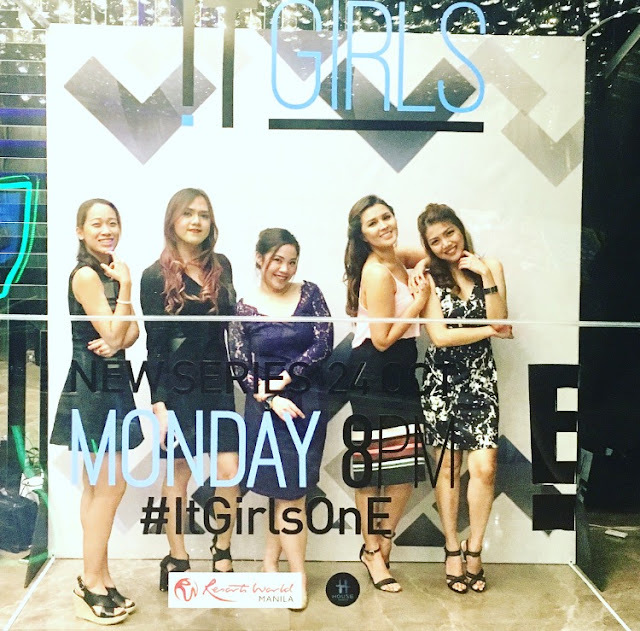 News Asia host and star of E!’s It Takes GUTZ To Be A Gutierrez, each episode of !T GIRLS follows the crazy and colorful lives of the squad, rotating between their different roles as public personalities and switching modes into their more personal lives as wives, sisters and daughters. 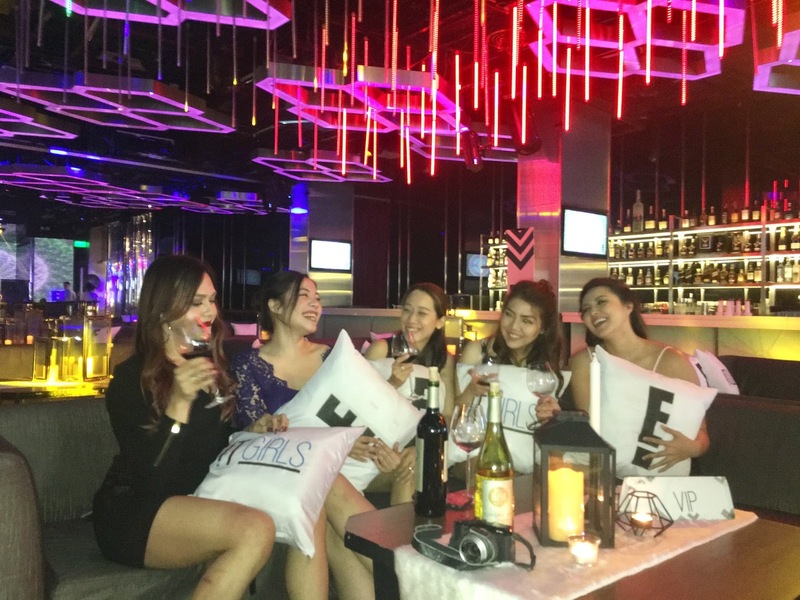 Drama abounds as the pressures of being a celebrity heighten and the ultimate question is – what will these !T GIRLS compromise between life changes and their showbiz life? Will each prioritize things at home or keep up with the ever-evolving demands of their careers? Can an !T GIRL truly have it all? Catch the premiere of !T GIRLS on 24 October, Mondays at 8PM, only on E!